After drying for a long period (usually from September to March the following year), the Garganega grapes are crushed to obtain small quantities of nectar, all the more valuable for its limited production. Sweet, sensual, caressing but with a very fresh, fruity finish. Just like a beautiful woman, confident of her allure! Irresistible! Exclusively from our hillside vineyards in Castelcerino, in the heart of the historic Soave Classico zone, which range between 650-1470 feet above sea level. The wine shows a wide, rich range of aromas, from persimmon, dried fig, apricot, papaya, and candied citrus, to caramel, freshly ground coffee, and clear notes of dried Garganega skin. The grapes are harvested entirely by hand, from the end of September till October, in several passes through the vineyard. We select only the ripest, healthiest, and loosest bunches and harvest them carefully, putting them into small wooden boxes to avoid any breakage. They are then brought to a special room called “fruttaio”. Here the bunches are hung to dry in special nets, where they stay until at least the end of the following March. During this process, called appassimento, the grapes are checked daily, and any imperfect grapes are removed. Appassimento gradually shrivels the grapes, concentrating the sugars and flavours. After drying, the grapes are very gently pressed, extracting only the very best portion of the juice. The resulting must is put into small oak barrels, some new and some used, where it ferments and matures for 10/12 months. The wine spends a further two months in the bottle before leaving our cellars. 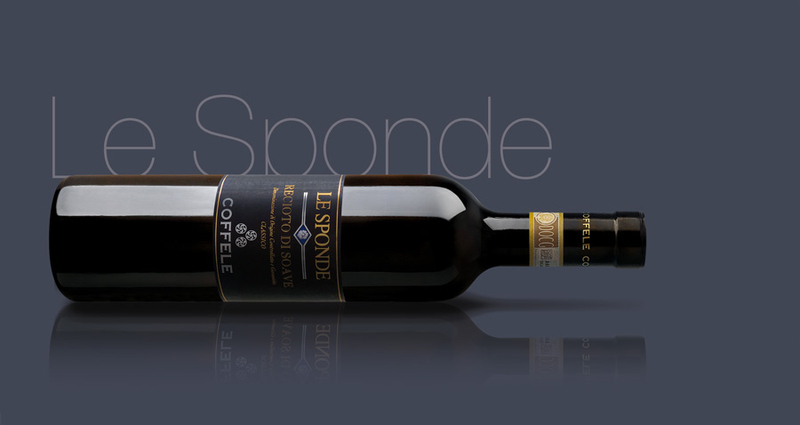 On the palate, it is sweet, well balanced by lively acidity, and has a very long finish. Uncork few minutes before serving. For those with a sweet tooth, a cake makes an excellent pairing, especially one with dried fruits such as apricots (pan di Spagna alle albicocche). Alternatively, the Recioto makes an outstanding foil for a savoury blue cheese such as Stilton, Roquefort, or – for a regionally authentic pairing – Monte Veronese, topped with a little honey. 6,00 g/l of tartaric acid.